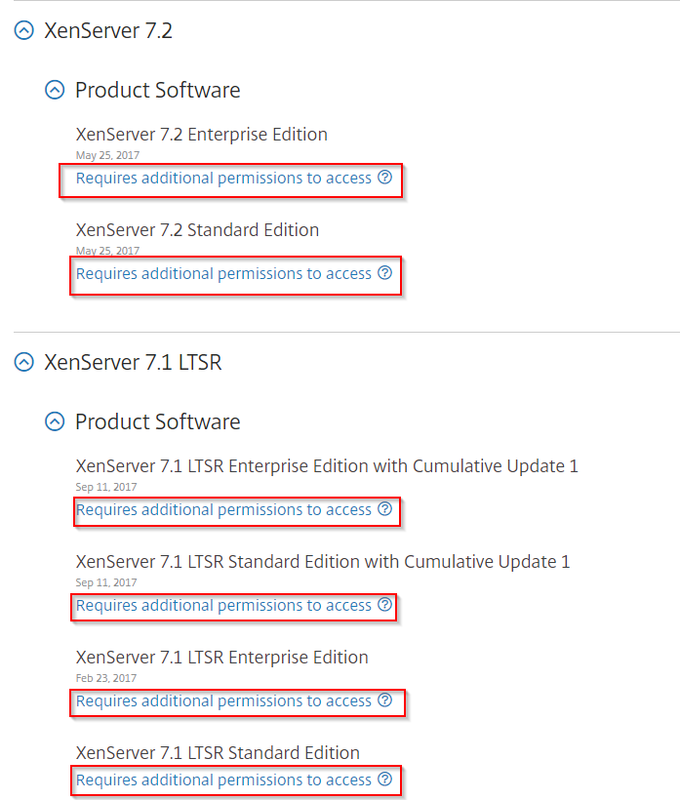 Where can you download older versions of XenServer? Pretty much, everything you've grown to love right? 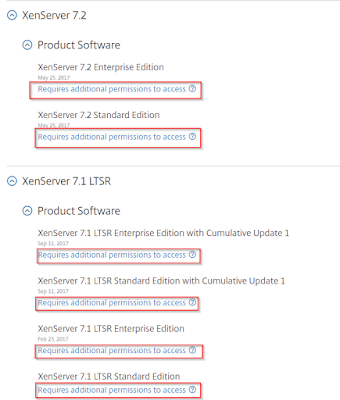 Well, if you don't think that takes the cake, they went ahead and restricted access to older version of Xen Server so you can't download and keep using the old versions! Hurry up and grab them before these links no longer work. If they stop working, let me know in the comments and I'll see if I can create other download links since I've already downloaded them just in case. This is a typical, big enterprise, Microsoft style backstab and absolutely aimed at the heart not just of XenServer but many of the key people and organisations that push for and help drive innovation. I couldn't agree more! Which is why I will continue to use XenServer 7.2 until they either restore their free features, or until I find a better free hypervisor solution. Corrupt OpenVAS PDF's in Ubuntu? What is Redis? | Why and When to use Redis? Free Open Source Fork of Citrix XenServer? Why does Google Chrome think I'm in India? Which Is More Successful? Google or Apple?